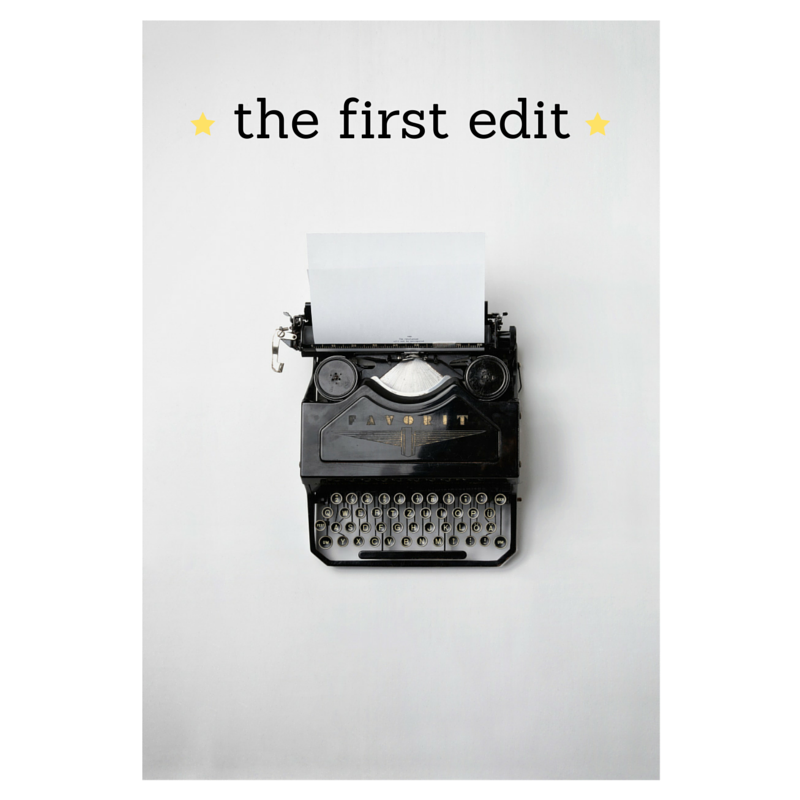 I’m deep into the first edit of my third book. A shorter blog this week, then, as I’m pushing hard to the finish. My approach to writing a book’s initial draft is to follow a flexible outline and to use a construct, which gives details about the characters and puts them in a chronology so I know what they’re doing at any time. I’m not a writer who knows from my outline whether I have a good story. I do the initial draft for that. Indeed, as I write the draft, I update the outline. What makes the first edit especially challenging is that those areas of revision seem to involve different types of thinking. I can’t explain this beyond saying it’s like different parts of my brain are used. And It’s tiring to switch between those parts. The initial draft, at least, is largely a long exercise in creativity. Anyway, right now, the first edit of my third book is going well. I’m an optimist in editing. I actually think that the book will be just about perfect once the first edit, or at worst the second, is done. Then I’ll hear back from my editor and beta readers, shake my head a few times and edit a whole lot more. Mind you, while I’m working on the third, fourth and tenth drafts of the book, I’ll think each of those will be perfect, too. Quite a good strategy, really.